Motor Bike Expo warms up and begins to prepare for the new edition! Innovative materials, technologies, products and services for racing and high performance vehicles and engines for automobiles. Were finally announced and confirmed the dates of "Swing both ways Tour 2014," which will tour Robbie Williams around the biggest stadiums in Europe next summer. 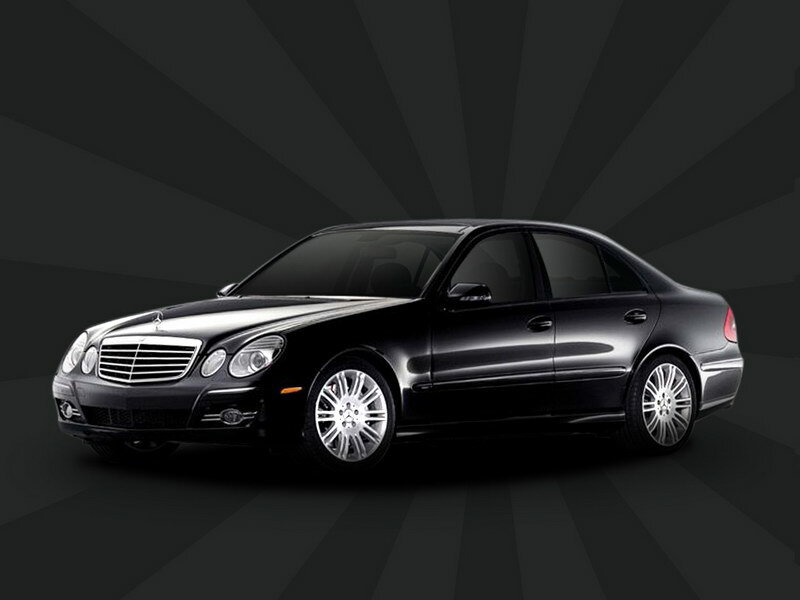 NCC-Limousine rental with driver, available 24/7, comfortable and flexible, studied to solve all problems related to urban and extra-urban mobility of whoever needs to move around in the utmost comfort. 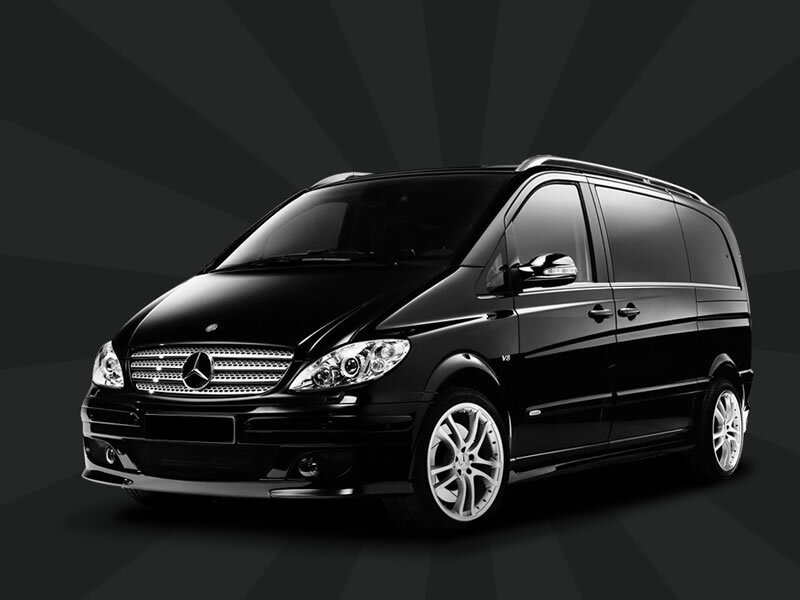 Rental company with driver for all kinds of services: weddings, work, receptions, airport transfers and whatever else you might need - operative all over Italy. 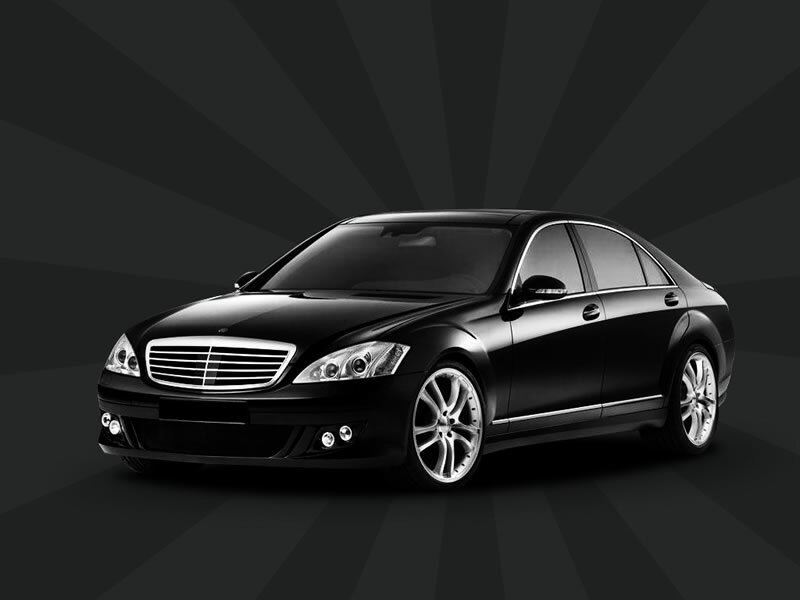 Anybody looking for a rental service with driver is first of all looking for comfort, efficiency and courtesy. Cars and means of transport must be safe and elegant: that’s why we have chosen Mercedes for our vehicles, a world leader brand in safety, comfort and efficiency. We are operative in Rome, Bologna, Cesena (FC), Forli, Ravenna, Rimini, Milano.
.: privacy:. P.Iva 09204521000 .: credits :.